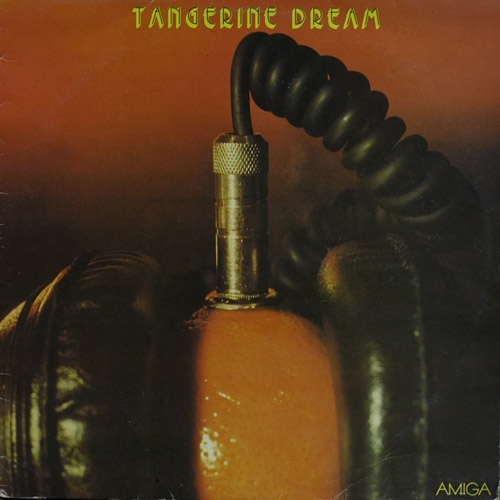 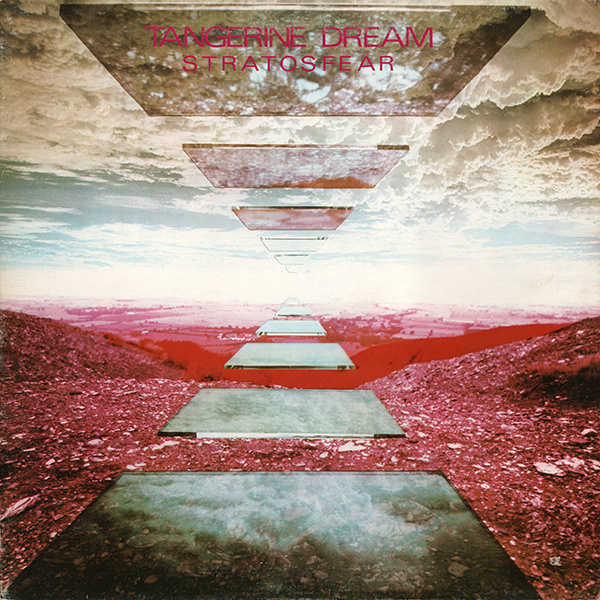 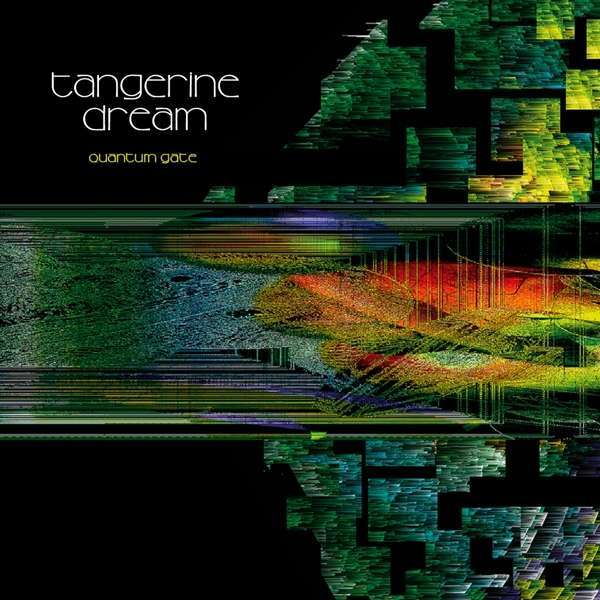 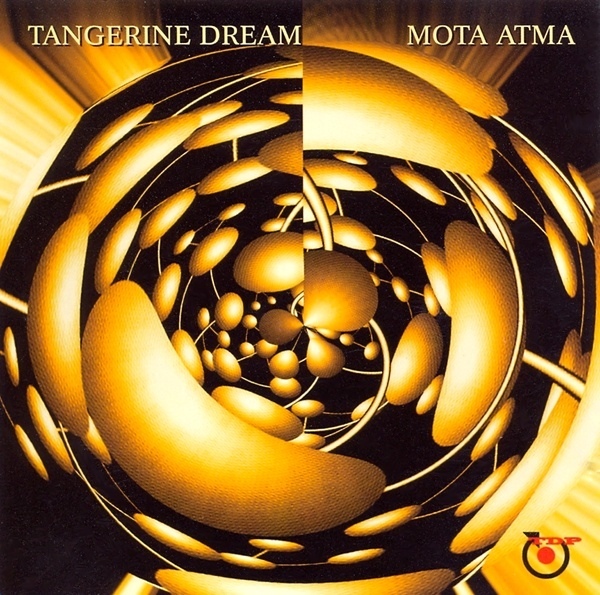 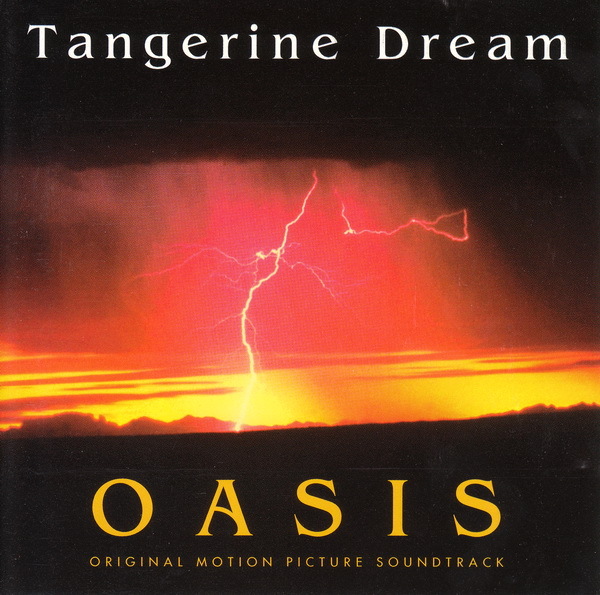 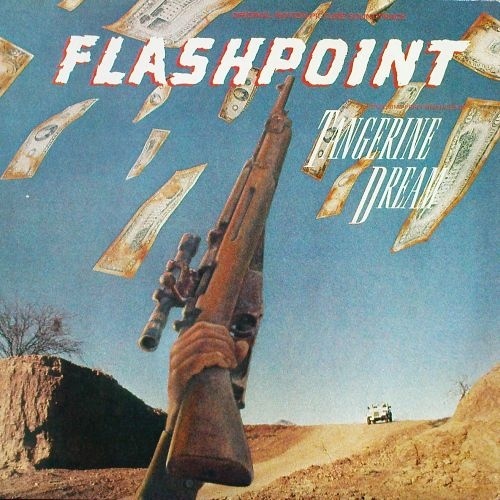 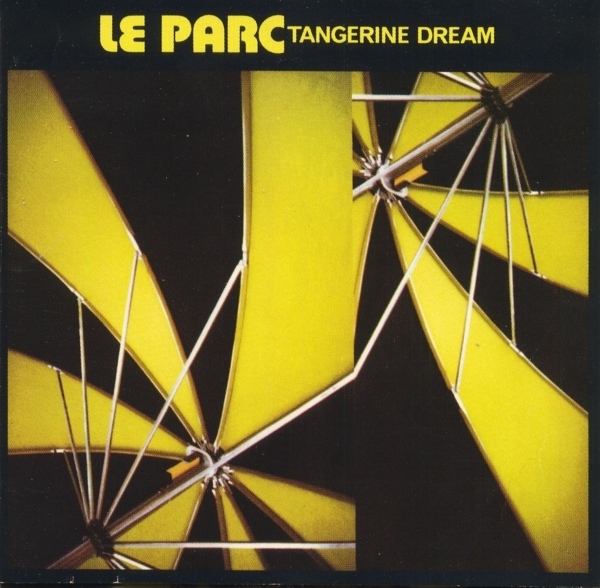 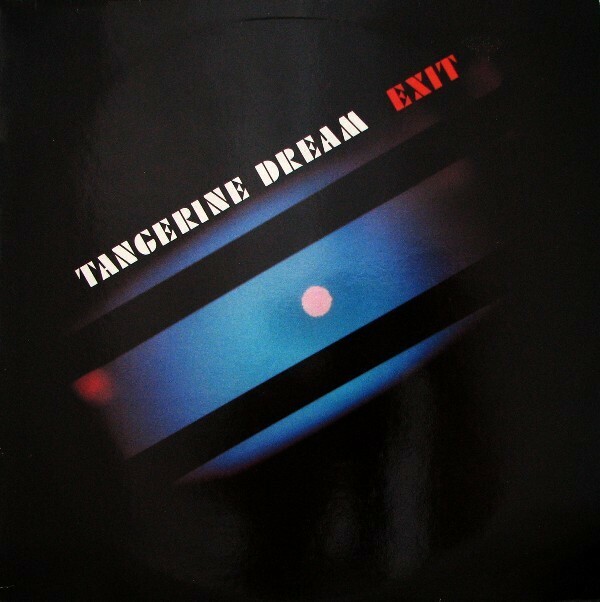 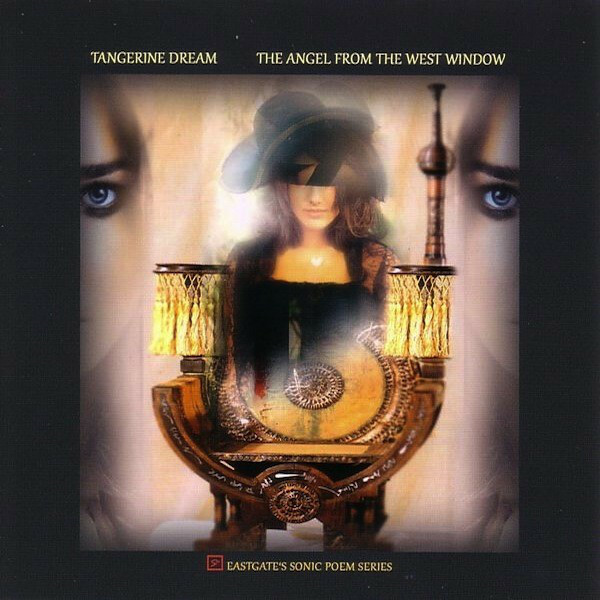 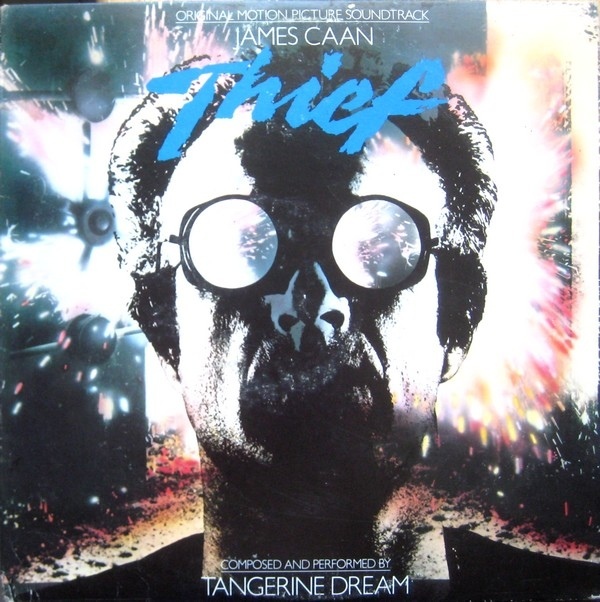 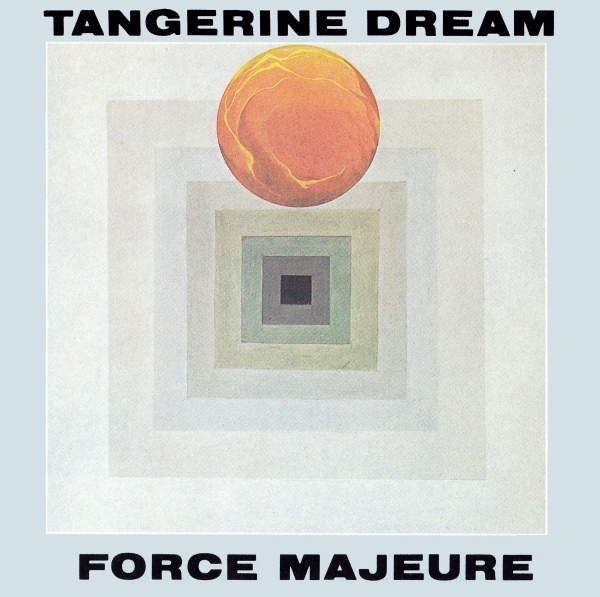 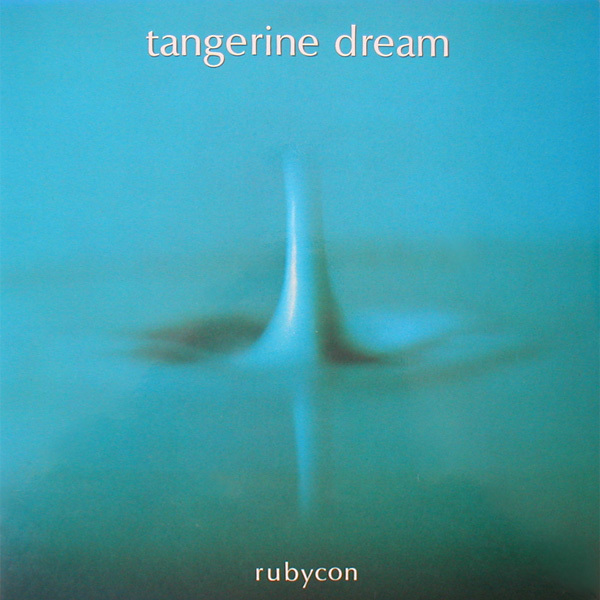 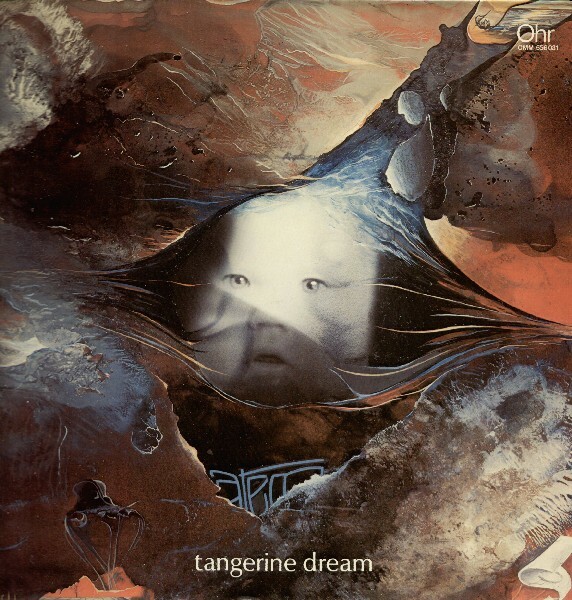 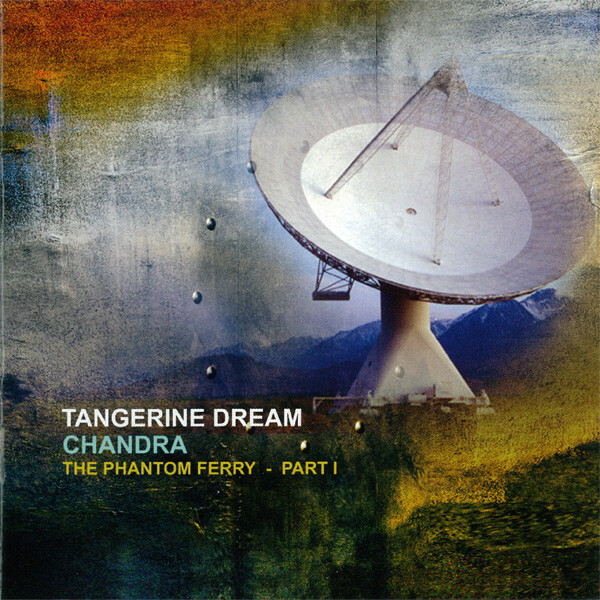 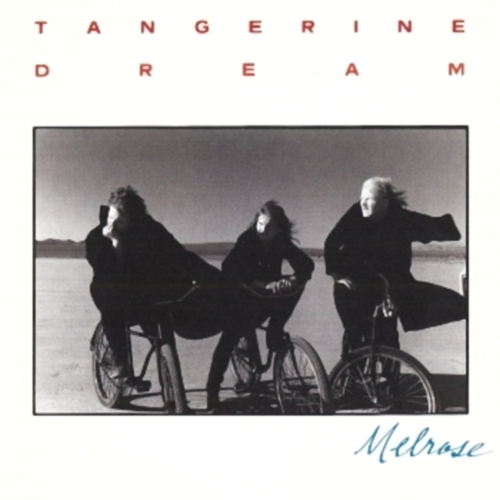 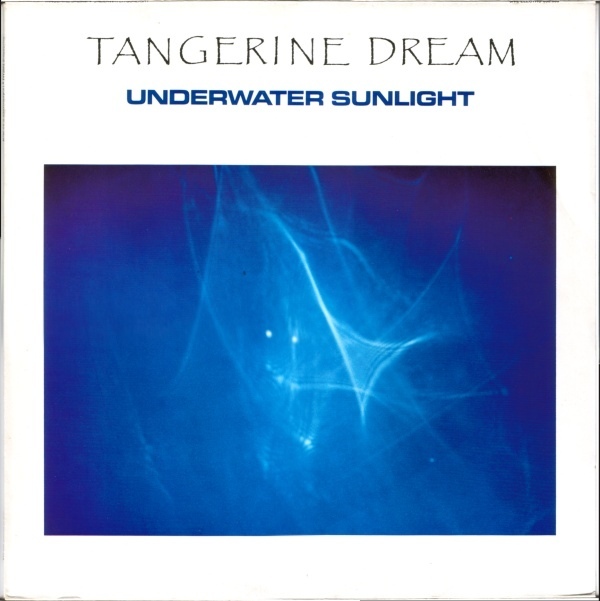 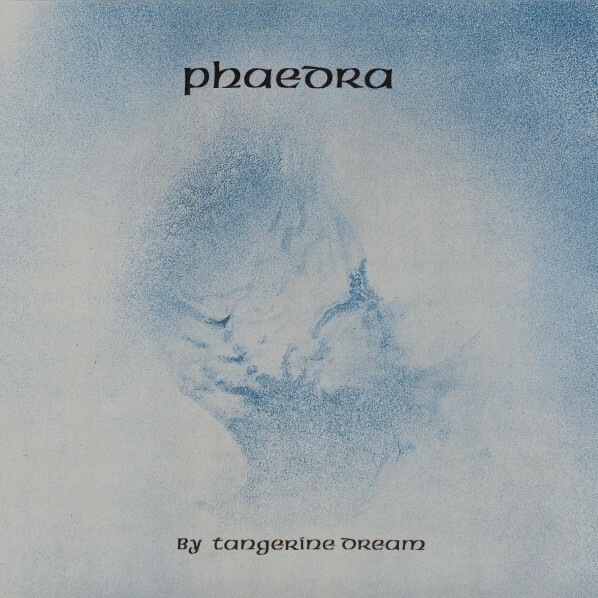 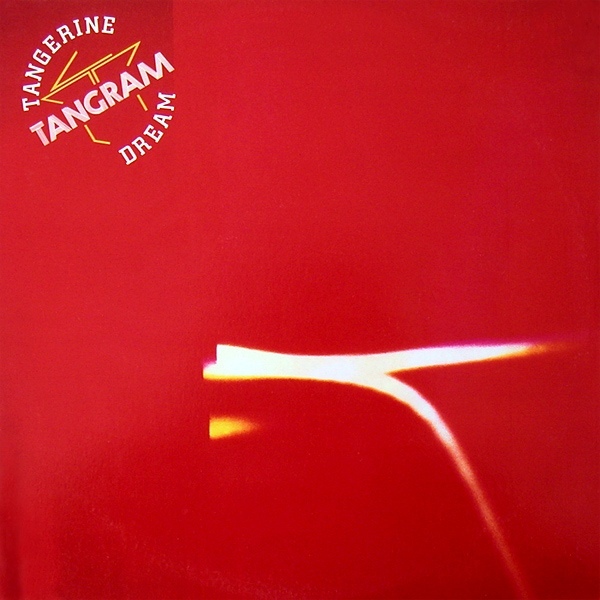 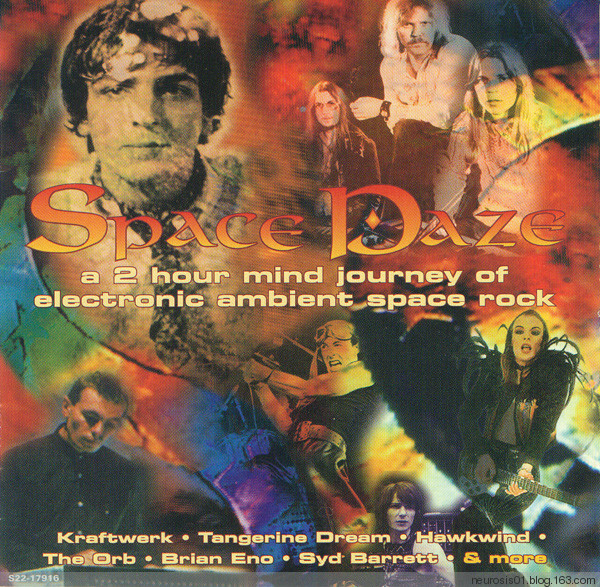 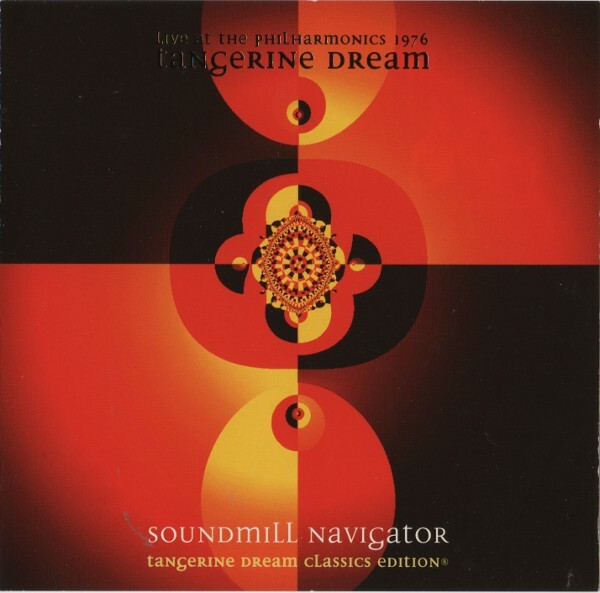 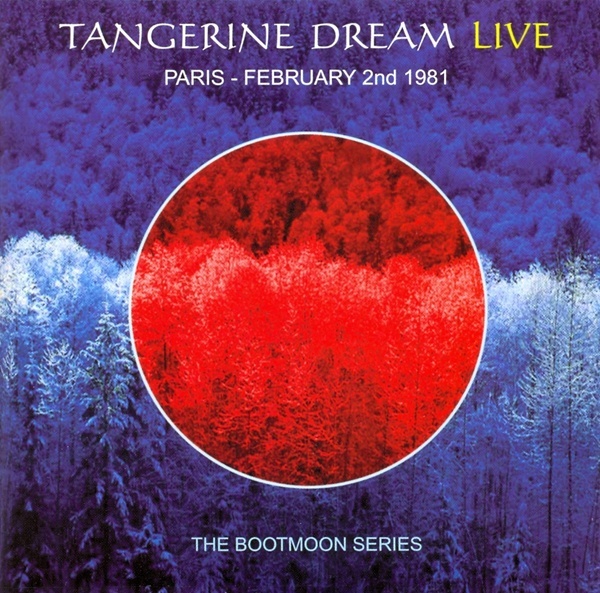 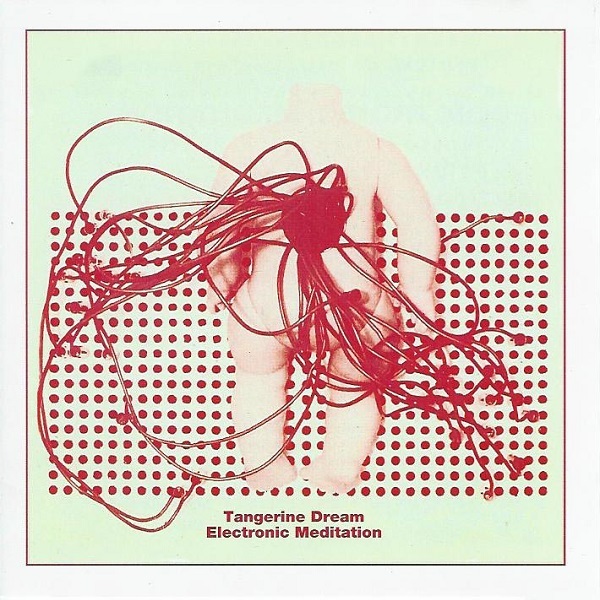 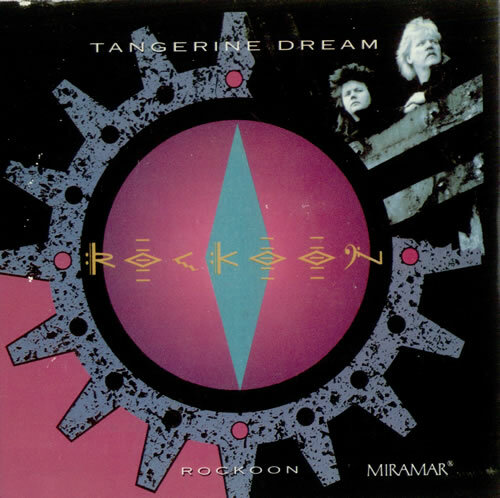 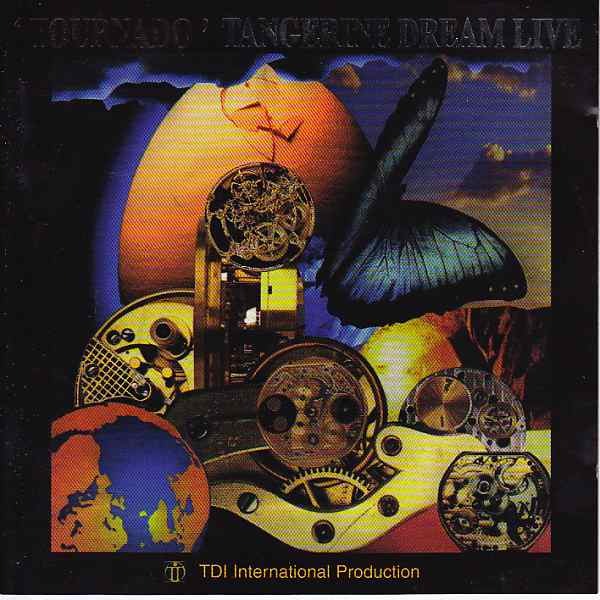 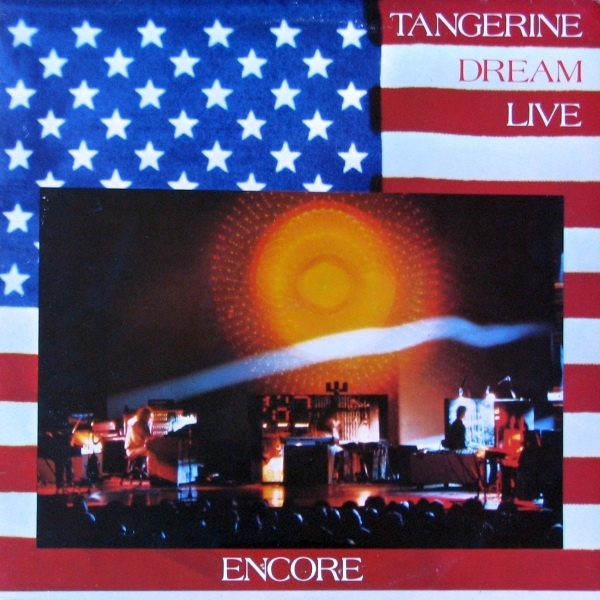 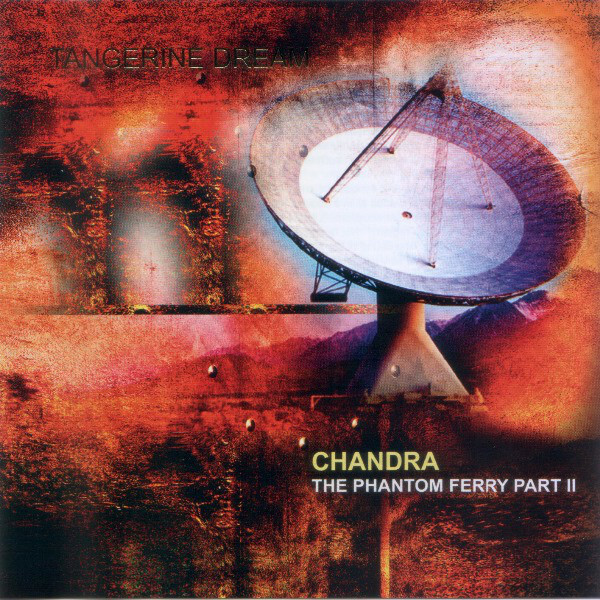 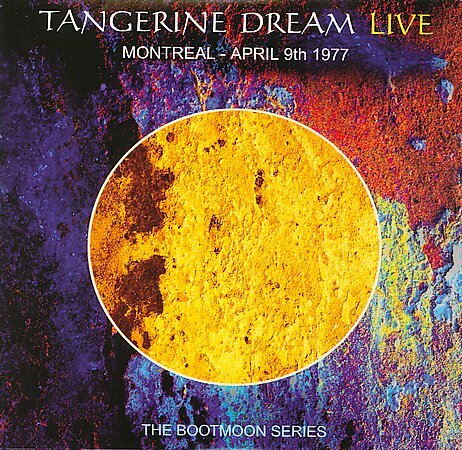 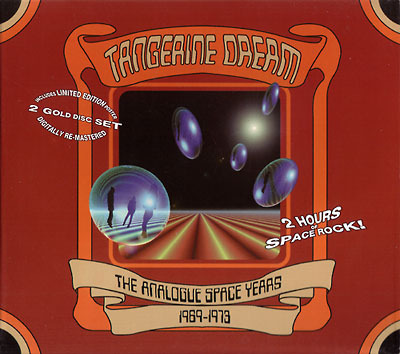 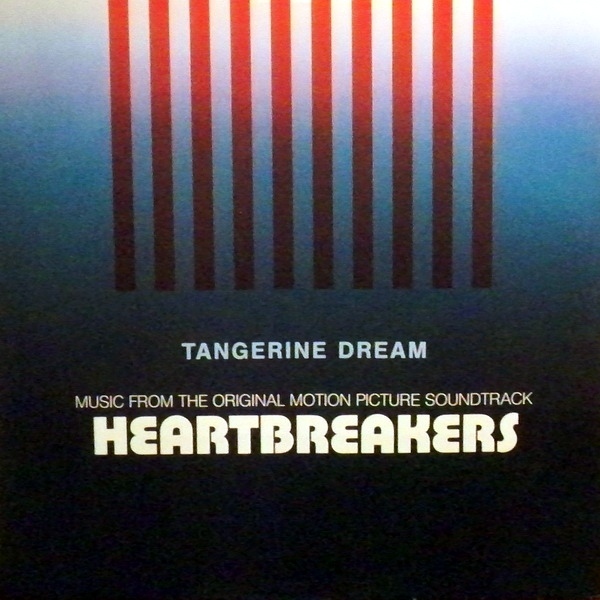 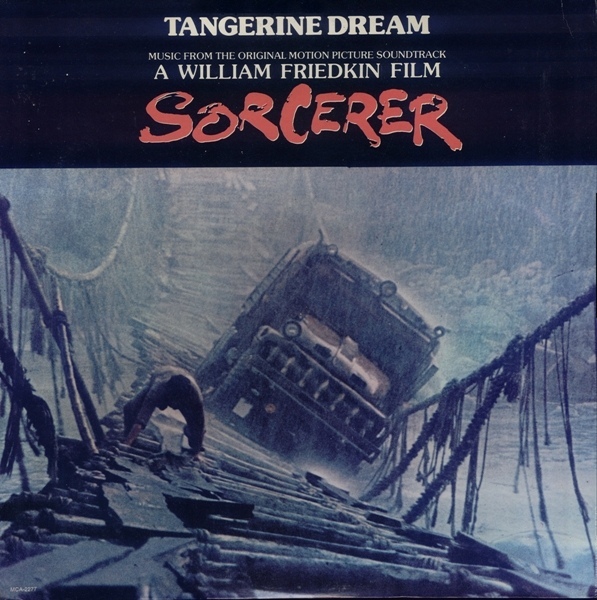 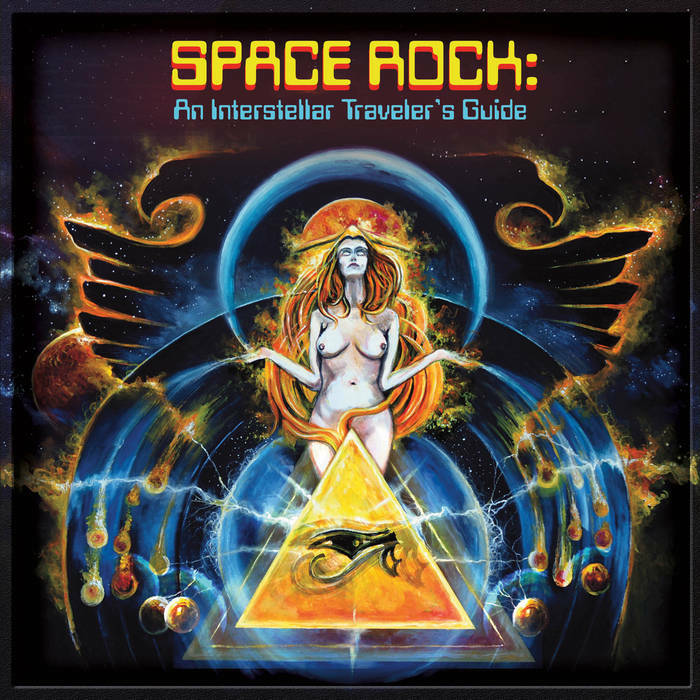 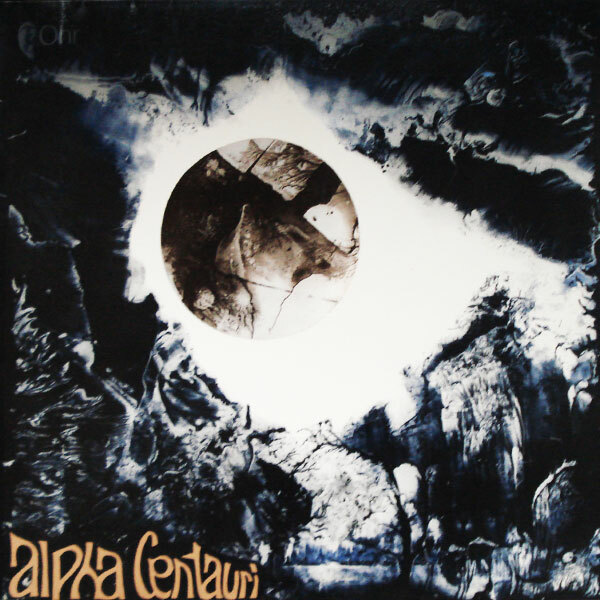 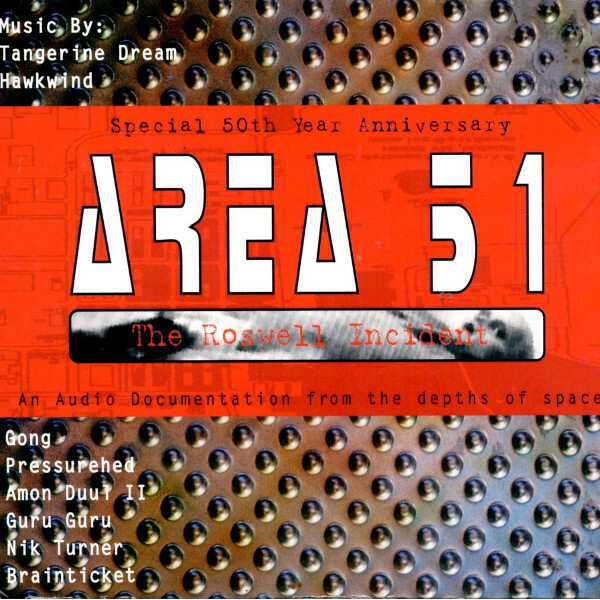 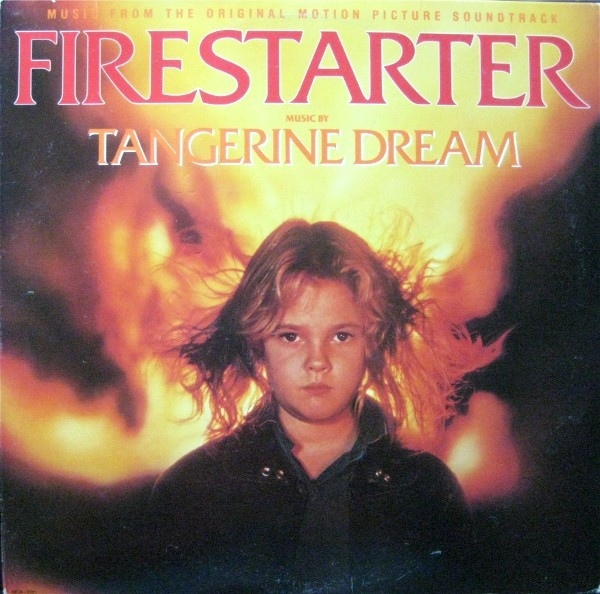 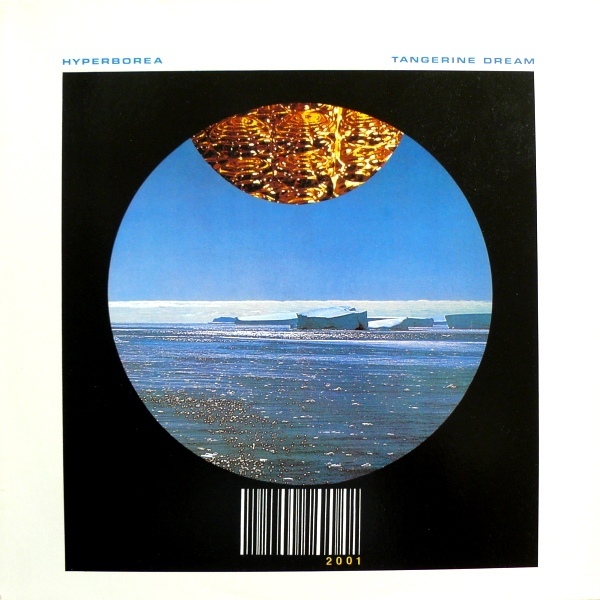 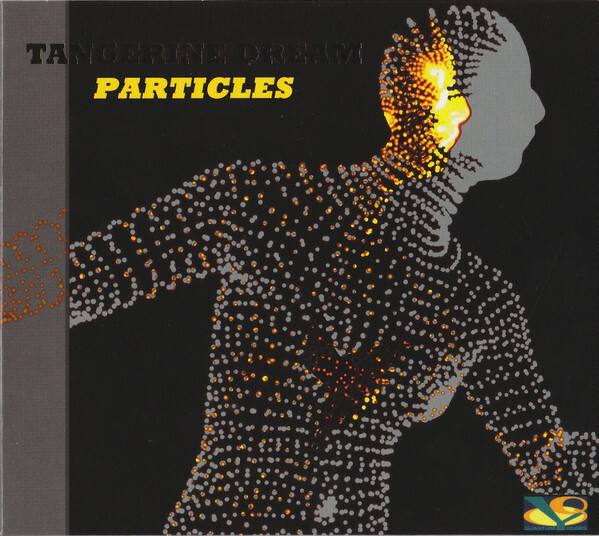 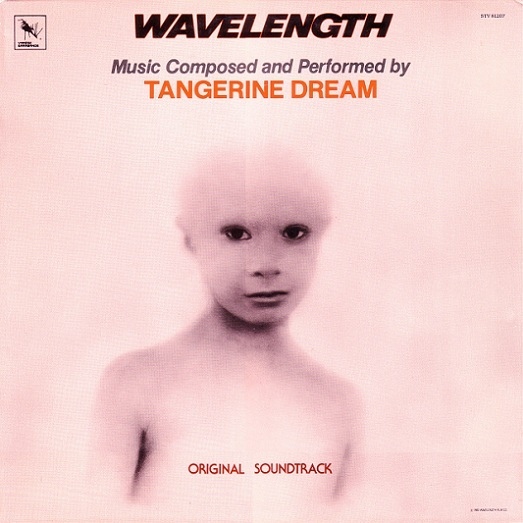 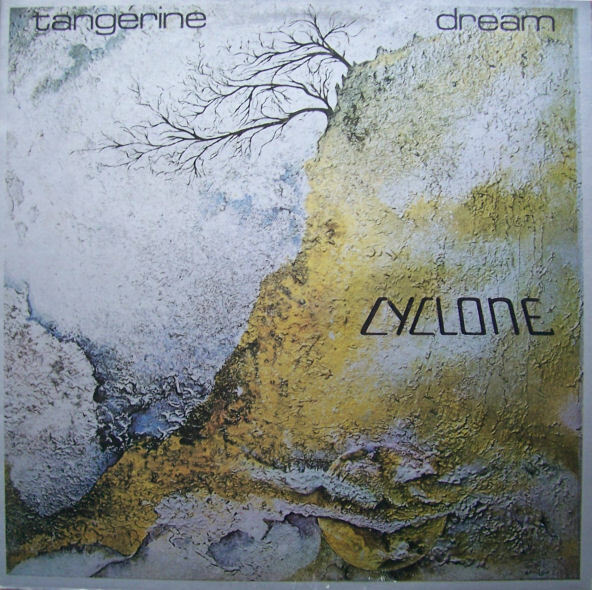 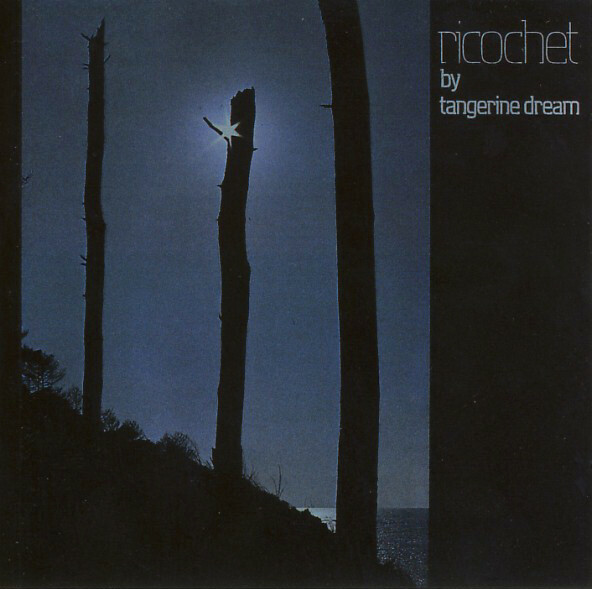 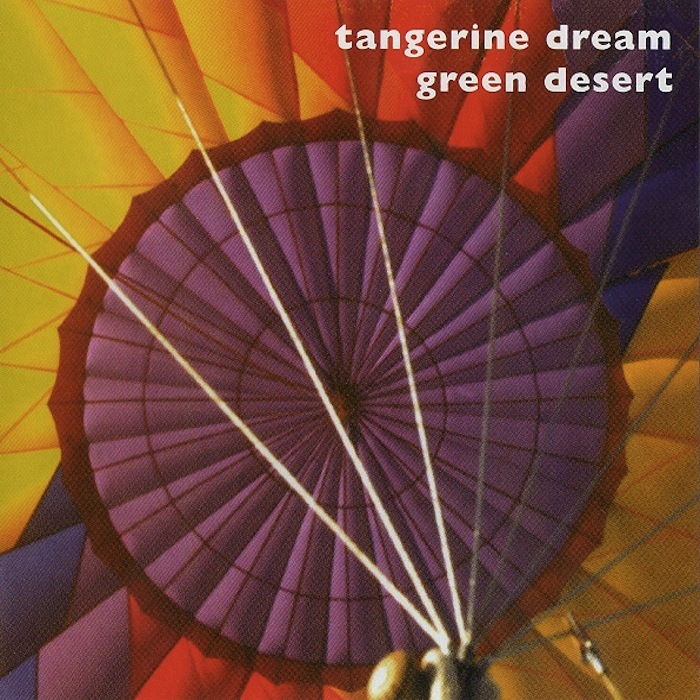 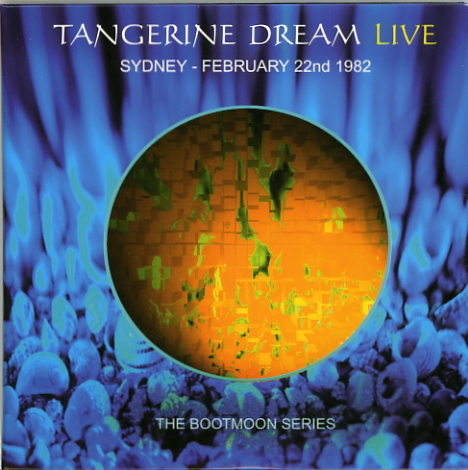 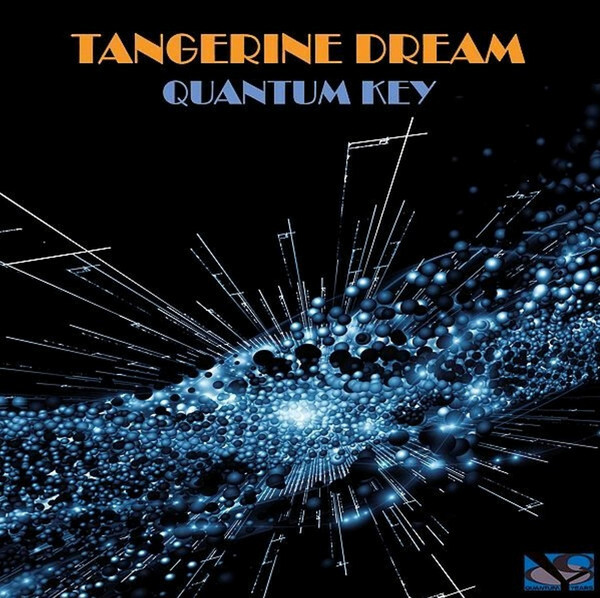 Tangerine Dream is a German electronic music group founded in 1967 by Edgar Froese. 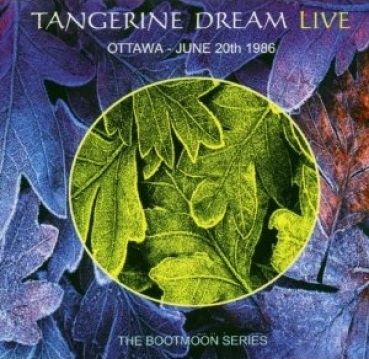 The band has undergone many personnel changes over the years, with Froese being the only continuous member up until his death in 2015. 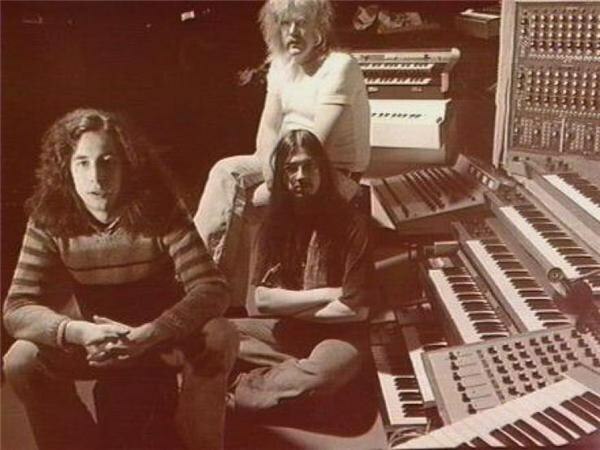 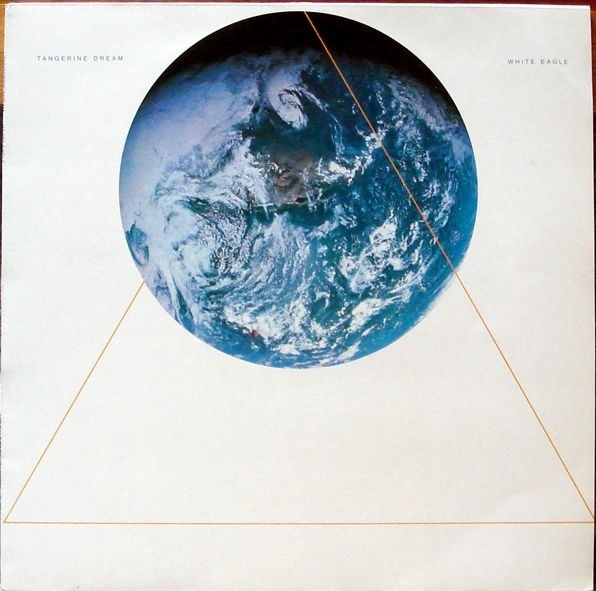 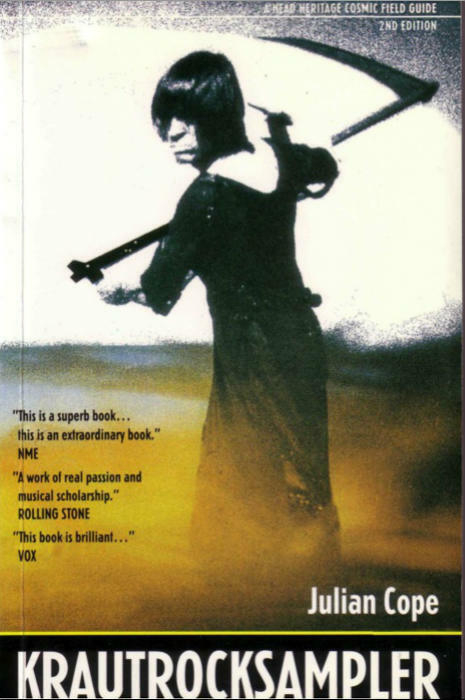 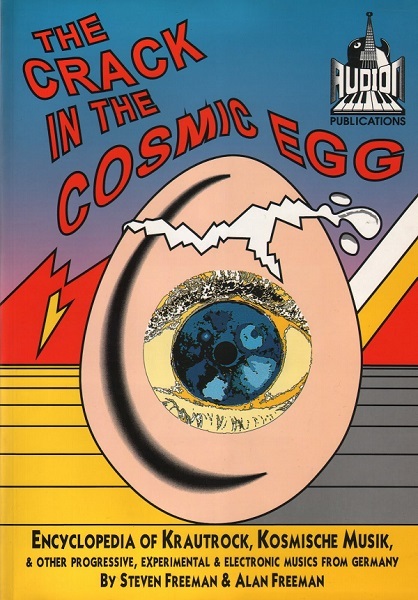 Drummer and composer Klaus Schulze was briefly a member of an early lineup, but the most stable version of the group, during their influential mid-70s period, was as a trio with Froese, Christopher Franke, and Peter Baumann. 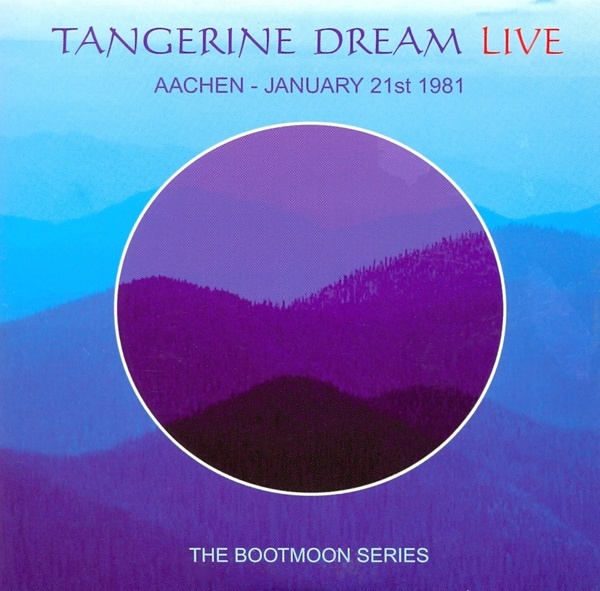 Early in the 80s, Johannes Schmoelling replaced Baumann, and this lineup, too, was stable and extremely productive. 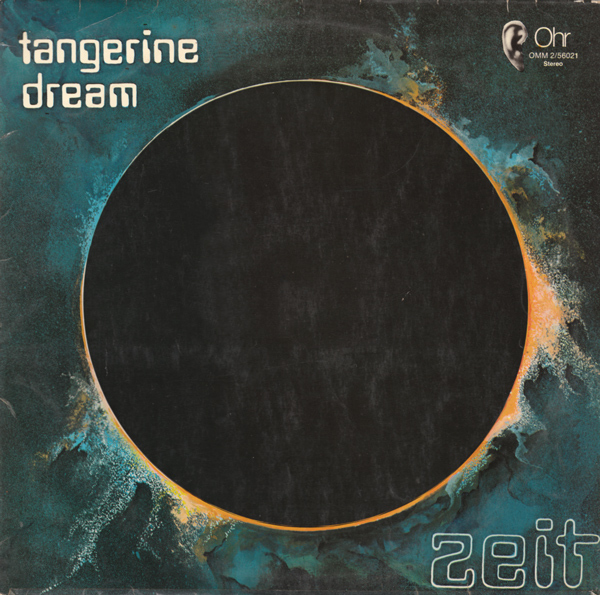 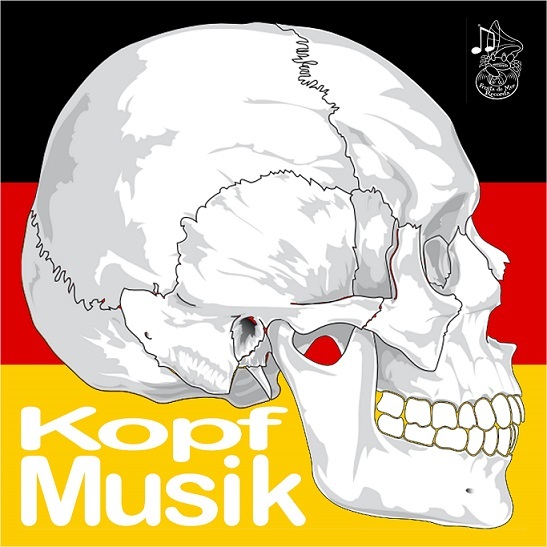 After the death of Froese, the surviving members were Hoshiko Yamane (the veteran, having been with the group since 2011), Thorsten Quaeschning, and Ulrich Schnauss.